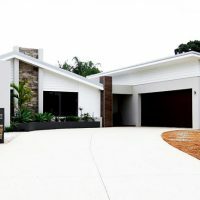 Renovating is a cost effective way to update and rejuvenate your home at a fraction of the cost to demolishing, building and moving into a new home. 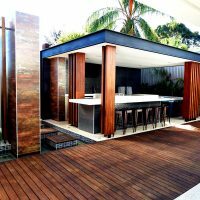 Renovating can also give your home a makeover to add extra value if you are planning to sell. 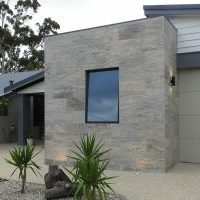 R U Developments is a home renovation specialist in Perth. With over 30 years’ experience in the home renovation industry, we utilise high quality materials and expert renovation tradespeople for all renovation projects. Our team can design and build bespoke renovations, which will transform your kitchen, bathroom, laundry and living areas to create unique, functional and aesthetic spaces. Find out more about how our team can renovate and refresh your home.